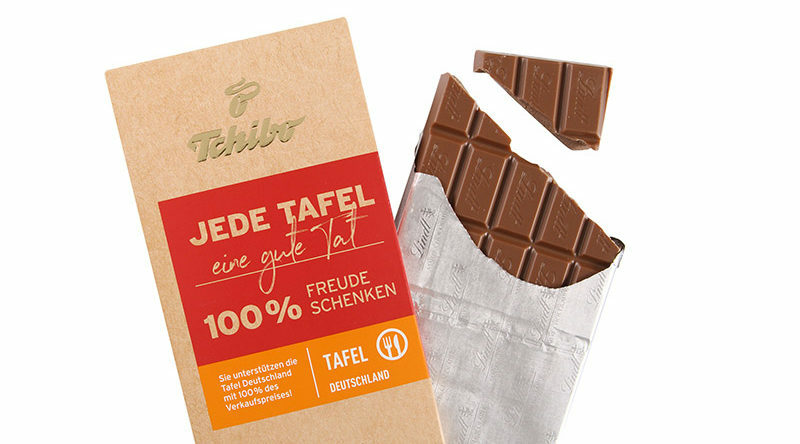 Sustainable packaging solutions enjoy top priority at Tchibo. 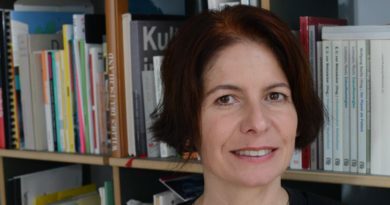 They are already having a positive effect on the image of the long-established Hamburg-based company. 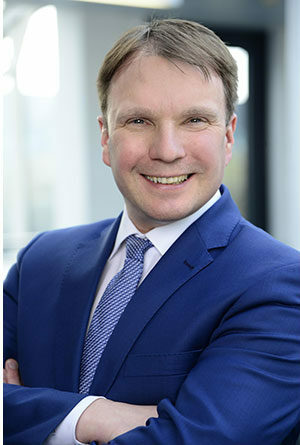 Environmental protection and social responsibility have long played a decisive role in Tchibo GmbH’s strategy, with Stefan Dierks admitting: “We are moving in the direction of 100 percent sustainable business operations, but for a large, internationally active group this is not a sprint, but a marathon. According to the Head of CR Strategic Projects & Stakeholder Management, several questions are answered in a structured manner in the search for the best solution for each package. How large must the packaging be? Is a narrow sleeve sufficient, or must the product be completely enclosed? Which material is suitable? Is cardboard enough, or must it be plastic? Is a composite material required, or does recyclable monomaterial work better? 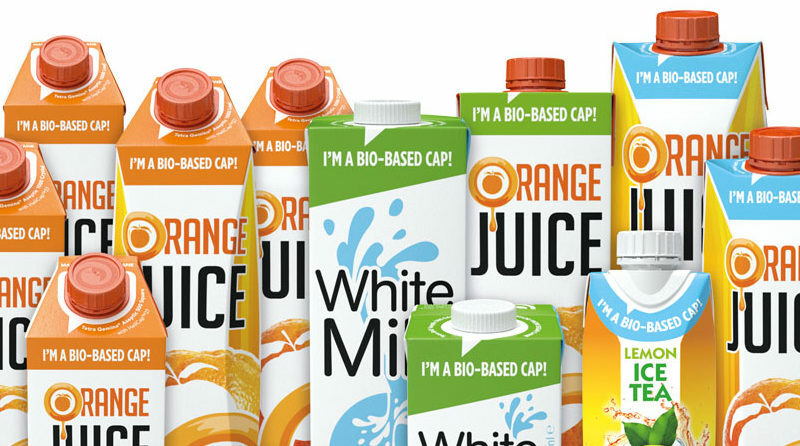 Can the packaging be made from recycled materials or renewable raw materials with an eco-label? 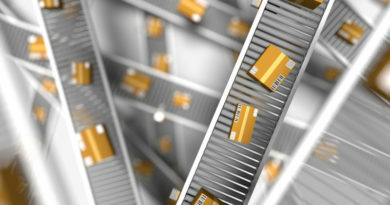 We are also constantly reviewing how existing packaging can be optimised. “For example, we have selectively replaced the plastic polybag into which the entire product is inserted with a paper sleeve, as this is completely sufficient for the transport and information function. In all relevant business areas, our own packaging developers develop suitable solutions and cooperate closely with partners along the value chain, from raw material suppliers via machinery manufacturers to packaging producers. In doing so, they use planning tools that provide information about the recyclability as well as about the advantages and possible applications of the respective material. For Dierks, one thing is clear: “Sustainable packaging design in the best sense of the word naturally also means that the packaging fulfils its basic functions such as product protection and presentation”. It must be thick enough to afford protection against damage, but also large enough for instructions for use and legally prescribed information to be be printed legibly in several national languages. "We are moving in the direction of 100 percent sustainable business operations, but for a large, internationally active group this is not a sprint, but a marathon". In the case of vacuum-packed coffee, which is very sensitive, barrier layers and thus the use of different materials in one package are indispensable in order to ensure the aroma and product quality for the customer. 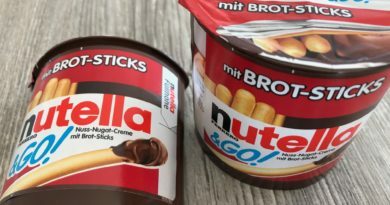 So the strategy is – as little packaging as possible, as much as necessary, preferably made from recycled or sustainable raw materials, and of course recyclable. 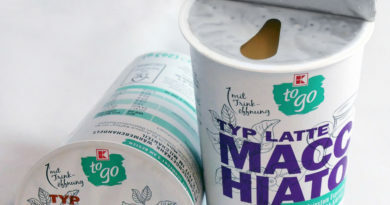 The Tchibo manager is convinced that the new packaging law could make this work a little easier: “It creates more transparency and planning security and can lead to a surge in investment and innovation for waste disposal companies or plant manufacturers, which should lead to better recycling rates and higher quality recycling”. Here, too, he advocates a close exchange between the parties involved in order to find sustainable solutions together.